Did you Seize the Day? I’m seizing this hebdomadal check-in and turning it into a quick wrap-up. I found Bellow’s brief novel to be a combination of Mrs Dalloway and The House of Mirth: a day in the life of a midlife crisis. I was also reminded of our “city-bad, country-good” theme. How many examples of that can we find in the WEM novel list? I’ll start with Oliver Twist. Feel free to name others. What did you think of our hippo-like main character? Did you feel sympathy for him? Oh, and what did you think of Dr. Adler? Were his harsh actions toward his son justified? Based on the short time we spent with Tommy Wilhelm, do you believe things will improve for him? Is the ending of Seize the Day hopeful? In chapter thirteen the narrator witnesses an eviction. Distraught over what he sees, the narrator begins a spontaneous speech. Does this speech have a point? What does he hope to accomplish? Is it a bunch of craziness? Even if I had trouble following his line of thought, the crowd didn’t and his words moved them to action. What did you think about the “Eviction Speech”? Please share your thoughts and your place in the comments. Just like my children, I’m resisting getting back into a regular routine. There’s been lots of whining. I like vacation. I like eating too much. Taking too many naps. Laughing with family and friends. Snuggling under blankets when it’s cold and snowy outside. Over the break I even read a book or two for fun. for FUN! Of course that was only after I finished Invisible Man. So tell me, did you finish Ellison’s book? Would you call it a classic? Did you read anything else over the break? I was reminded of Native Son‘s Bigger Thomas in chapter seven. In chapter nine of Invisible Man, a friend from the past pops up in the text. Two friends, actually: Jim and Huck Finn. 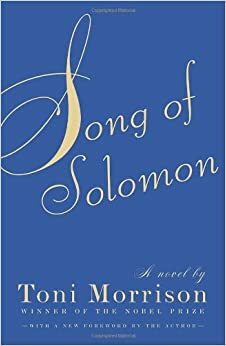 In case your holiday reading has slowed down (like mine), I won’t explain what Twain’s characters are doing in Ellison’s book. I’ll just ask if you’ve run into any other classic character cameos in your reading. Please share the cameos and your place in the comments. It’s check-in time. Where are you in Invisible Man? 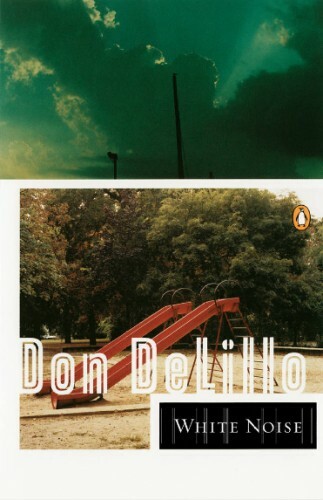 After finishing chapter fifteen, I realized that Ellison writes great chapter endings. Check it out. “I’ll have you some in a few minutes, sir.” I said. “As soon as you can,” he said. chapter 3: He was silent as I drove away. chapter 4: I left somewhat reassured, but not completely, I still had to face Dr. Bledsoe. And I had to attend chapel. chapter 5: I stood in the darkened doorway trying to probe my future if I were expelled. Where would I go,what would I do? How could I ever return home? chapter 6: I grabbed my bags and hurried for the bus. chapter 7: I reached Men’s House in a sweat, registered, and went immediately to my room. I would have to take Harlem a little at a time. chapter 8: Something was certain to happen tomorrow. And it did. I received a letter from Mr. Emerson. chapter 9: I could hardly get to sleep for dreaming of revenge. The author does a great job leading the reader into the next chapter. I could almost use the ending sentences as chapter summaries. Pretty nifty. Summarize your feelings about the novel so far and while you’re at it, please leave your place in the comments. I’m just shy of being half-way through Invisible Man. From the start I’ve been reminded of Native Son. Both books start out fast-paced, full of shock and horror. Like Wright, it seems Ellison is out to grab our attention. Jeannette has forewarned me that soon things are going to slow down and take a turn to the depressing–or at least depressed on the part of the Narrator. Where are you in Invisible Man? Are you shocked but still speeding along, or have you delayed due despondency? Please leave your place in the comments. 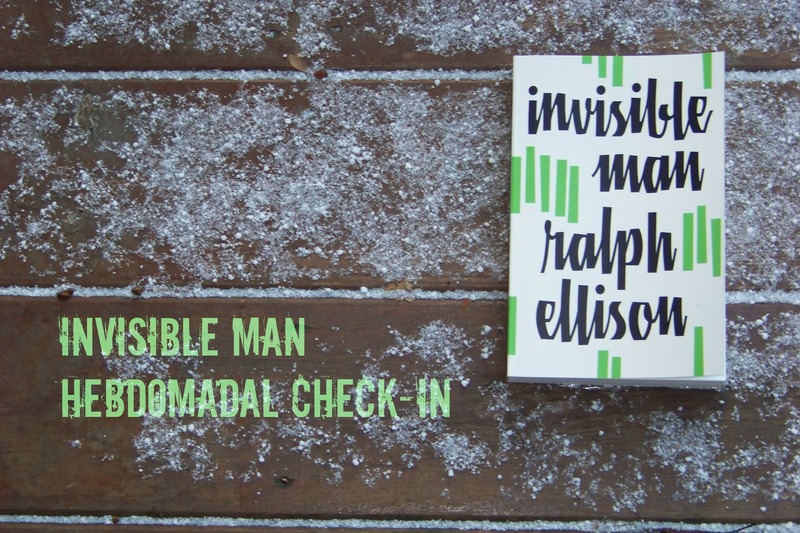 Have you started Invisible Man by Ralph Ellison? Do you have any novel ideas? Novel as in book and novel as in new?! Forgive my pun and share your place in the comments.